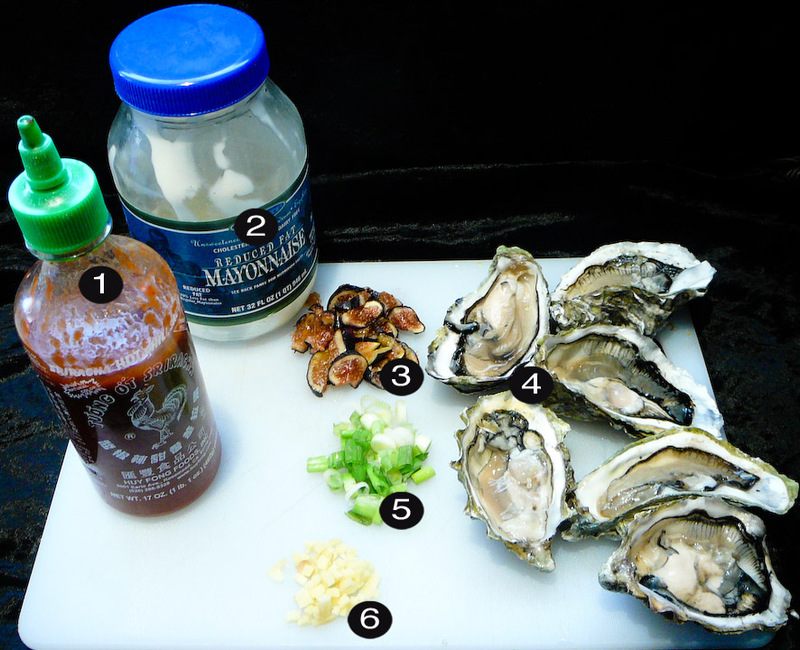 This entry was posted on Monday, July 9th, 2012 at 10:09 am and is filed under aphrodisiac, APHRODISIACS ANONYMOUS, asian, FINGER FOOD FOREPLAY, Japanese, RECIPES, seafood, spicy. You can follow any responses to this entry through the RSS 2.0 feed. You can leave a response, or trackback from your own site. What an interesting combination. 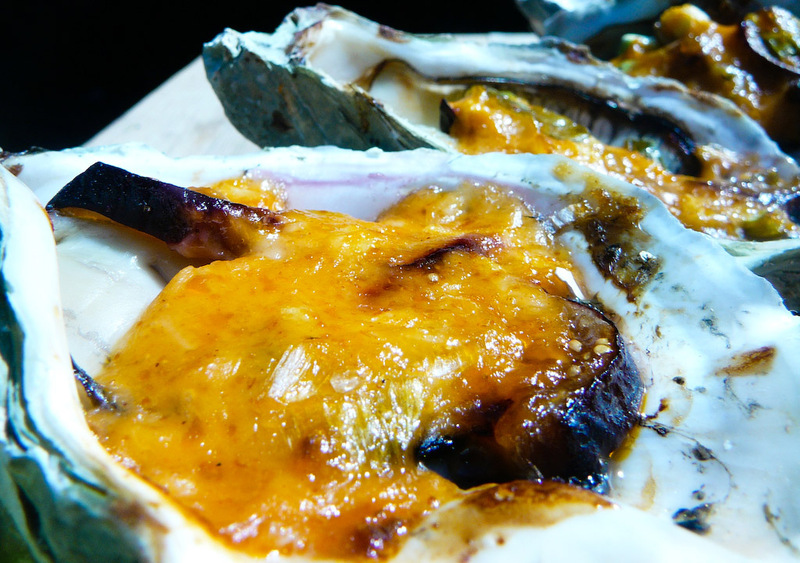 Those don’t look like any oysters I’ve eaten before, but that’s not a bad thing! Did they taste pretty good? As a matter of fact I’m typing a piece like this blog post at present. Thus, thanks for uploading this interesting post to be freely unrestricted to anyone. I’ll drop you a line when I’m happy with it, if you want.